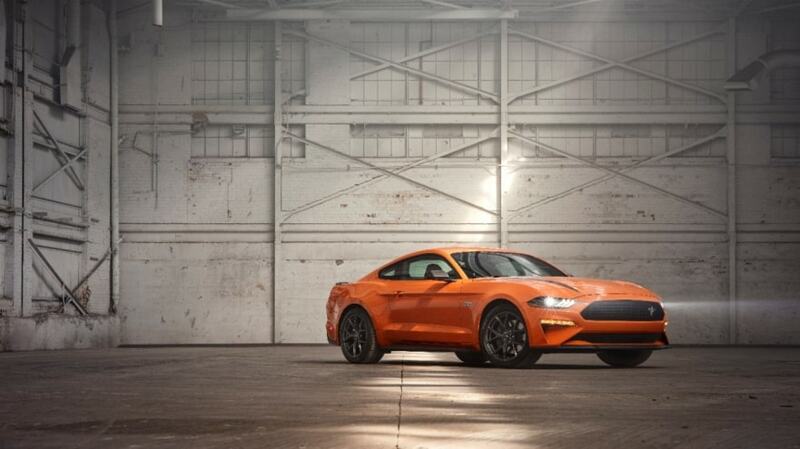 As Ford is marking Mustang’s 55th anniversary on this National Mustang Day, Mustang enthusiasts everywhere are celebrating the world’s best-selling sports coupe. 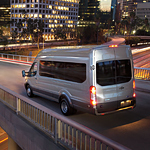 If you're searching for either a cargo or passenger van to drive around Lancaster, the technologically advanced 2019 Ford Transit could be right for you. 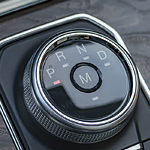 Antelope Valley Ford can show you the advanced features that are designed to keep you safe while driving and protected if there is an accident. When looking at the 2019 Ford Transit Passenger Wagon, one thing that you are going to know is that it is made for any lifestyle. You do not have to have a certain lifestyle to be able to enjoy what the passenger van has to offer because of the versatility that comes with this vehicle. When you are shopping for a full-size sedan, you look for a vehicle that is designed with your comfort in mind. 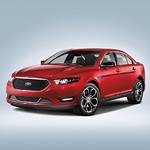 The popular Taurus is a great option from Ford that provides you with the interior that you are seeking. When you are driving around in Lancaster, know that the Ford Taurus will help you stay comfortable by allowing you to heat up or cool down the seat that you are sitting on. You can adjust the temperature of the driver's seat of this vehicle so that your body stays fully comfortable no matter the weather outside. When you're trying to find your next vehicle, it can be important to find something that makes sense in terms of efficiency, affordability, and size. 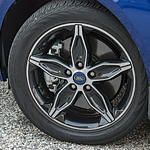 The Ford Focus has become a popular choice for those in Lancaster looking for compact cars, and there are several options that we carry at Antelope Valley Ford. While riding in a Focus, you can adjust your settings using the electronic automatic temperature control. Because it's a dual-zone system, you and your passenger can customize things to your liking. The new Ford Expedition is a popular full-size SUV that offers you everything you want in a large SUV, whether it’s your family vehicle, work vehicle or somewhere in between. At Antelope Valley Ford, we want you to decide on your next vehicle because you have all the facts. We’re here to answer any questions you may have about the Ford Expedition. The Ford Expedition has many capability features you won’t want to miss. Road conditions and changing weather can make any drive a challenge these days, whether a short hop across town or a long-distance trip. That's why more smart consumers are discovering how capable the Ford EcoSport Compact SUV is because it delivers the caliber of performance that makes driving not only easier but also a pleasure. Smart technology continues to make driving safer and more enjoyable. 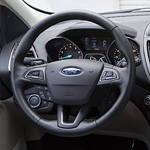 The 2019 Ford Escape comes with a suite of technology features that both integrates it with mobile devices and makes accidents less likely when you or other drivers are distracted. 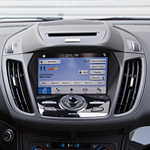 The Escape comes equipped with the latest SYNC 3 infotainment system, a Wi-Fi hotspot, and the new Ford+Alexa app. You also get the FordPass Connect mobile app that helps you locate the Escape, start its engine, or unlock its doors from any remote location with internet service. 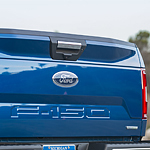 The Ford F-150 is a popular pickup truck among consumers at Antelope Valley Ford in Lancaster. The price of this truck starts at $28,155 and is offered in trims that include the XL, XLT, Lariat, King Ranch, Platinum, and Limited. Many of our consumers choose this model because it comes with exceptional tough features that provide drivers with durability and strength. 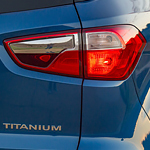 The body of this pickup truck is made with military-grade, high-strength aluminum-alloy, which is stronger and more rigid than previous models but 60 pounds lighter.